Vernon "Von" vonKonsky was born in San Francisco, California of Scottish, English, and German extraction. Von was exposed to country dances from the time he was a small boy. He started folk dancing with Henry "Buzz" Glass in 1942. Millie von Konsky was born in San Francisco, California on May 9, 1913 to Mabel and Harry vonKonsky of German, French, English and Irish parentage. Millie danced the Viennese Waltz with her grandfather when she was three. 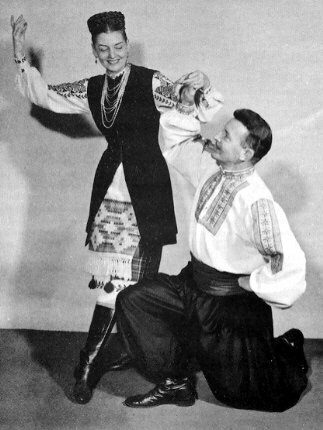 She started folk dancing with Henry "Buzz" Glass in 1942. Since 1942, Millie had been a folk dancer and a teacher of numerous clubs and organizations, as well as a teacher of folk dancing and rhythms in four Oakland parochial schools for 35 years. 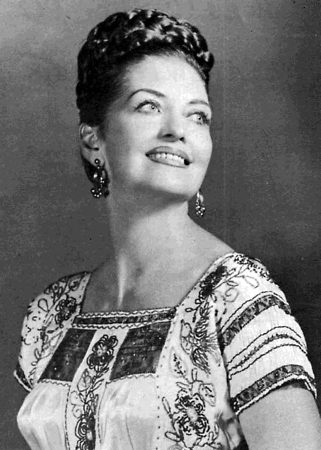 In 1944, she became Director of the Oakland Recreation Dance Arts exhibition group. She also directed the Jr. Dancers International and the vonKonsky Dancers. In 1946, Millie was General Chairman of the first Folk Dance Federation of California Festival held in Oakland Civic Auditorium, and was chairman of many festivals, exhibitions, committees, and institutes. In 1947, she became the instructor of the San Leandro Folk Dancers, and in 1949, Director and Instructor of the East Bay Women's Dance Circle. During 1948, Millie was editor of "Let's Dance" magazine. From 1953 to 1958, she was Staff Teacher at the Idyllwild Folk Dance Workshop; from 1956 to 1958, at the Santa Barbara Folk Dance Conference; in 1954, at the College of Pacific (Stockton Folk Dance Camp), and in 1955, at the College of Holy Names. 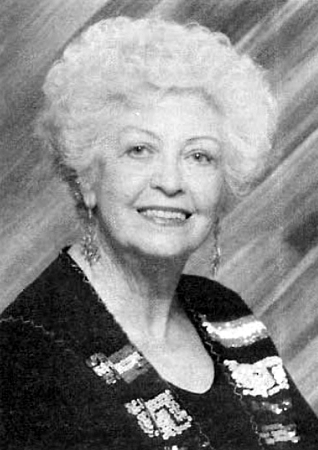 In 1959, Millie became Coordinator of the Federation Teacher Training Program and was elected as the Folk Dance Federation (North) president for two terms. 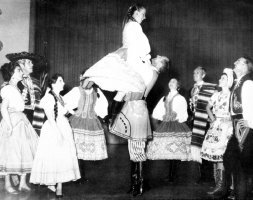 Through the years of folk dancing Millie collected more than 2,000 folk dance records and a very complete library of costume descriptions and customs of people in foreign countries. In her travels she collected many beautiful authentic costumes. Von and Millie took two trips to Europe, conducting a tour of people interested in folk dance and attending the World Folk Dance Festival Congress, in Biarritz, France, and Pamplona, Spain, as representatives of the Folk Dance Federation of California. They choreographed a number of dances, many of which have been danced all around the United States. 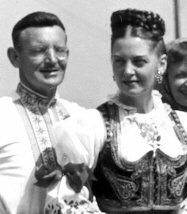 The couple also performed for television and many special exhibitions and gave a full Folk Dance Conference at Brigham Young University during the summer of 1959. For many years, Millie was a regional representative to the National Folk Organization (NFO). Millie was a staff teacher at the Idyllwild Folk Dance Workshop, the Santa Barbara Folk Dance Conference, and at the College of Holly Names. Through the years of folk dancing, Millie collected over 2,000 folk dance records and a very complete library of costume descriptions and customs of people in foreign countries. In her travels, she collected may beautiful authentic costumes. Millie continued to teach well into her senior years and retired at the age of 86. It was then that Wesley Honeyman walked into her life and for the next 12 years a new chapter was written of travel and companionship. Vernon passed away in 1984, but will be remembered as one of the finest examples of a great dancer (he was extremely supportive as a partner), teacher, and performer. Millie passed away on November 8, 2013 with her children Sondra Dwyer and Richard vonKonsky in her presence. Dances Von and Millie taught include Chiapanecas, Chilbitanz, Danza, Dodi Tsach, Drmeš iz Zdenčine, El Pericon, Galopede, Haplik, Hof Brau Haus Laendler, Horehronsky Čardáš, Itik-Itik, Jota Mallorquina, Las Chiapanecas, Moja Diridika, Neopolitan Waltz, Pljeskavac Kolo, Praxplattler, Rhungo, Sarajevka, Shoemaker's Dance, Shuhplattler Quadrille, Sønderhoning, Tzlil Zogim, Walc Mazurka Violetta, and Zemer Lach.